I was having these kind of weird thoughts the other day. It was about how life goes on. A few friends have lost someone close to them and it has been on my mind I guess. 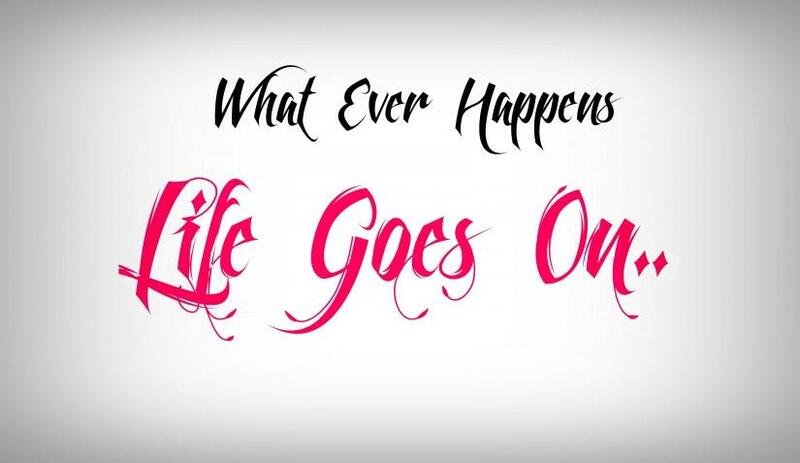 But life does go on. We may not like it, but it happens. Someone was talking about a loved one that past away. They were talking about how life for them has ended. They no longer wanted to live and could never go on. It didn’t matter who else was in this persons life, in her mind it was the end of hers. She couldn’t live without this person that is now with the lord. My own thoughts is that life should go on. 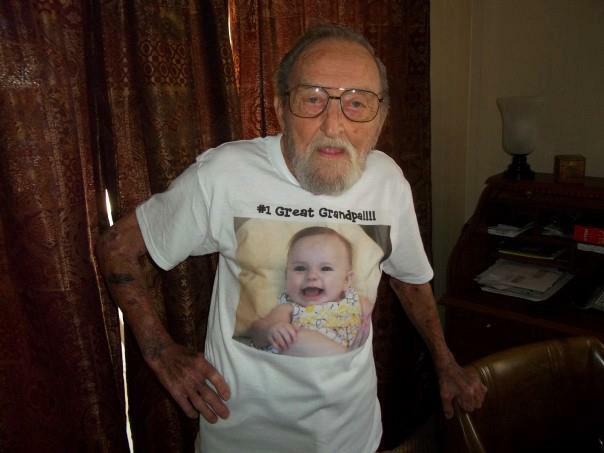 When I’m gone, I don’t expect my husband, kids or grand-kids to stop living and being happy. God didn’t intend for us to live that way. I do think that we can carry the memory of someone with us and that they are alive to us because we are still remembering. But to stop doing all the things that makes a person happy because someone has died is ridiculous. Sure we miss the person and we are told that it is OK to mourn those who we love when they are no longer physically here. But overall, we are to go on living each day to the best of our ability. I’m pretty much guessing that we have all lost someone close to us and that we miss them. When someone dies, it is very difficult to see past the moments we are in. We want them with us and it is hard to imagine life without them. Eventually a time comes when we know that we have to go on living and taking care of things as a person who is alive. We have people that love us and need us. When my friend Shirley lost her husband Bob. Bob was a sweetheart of a man, but it was very difficult and still is on Shirley. She also understands at the same time that she will be reunited with him because of the gift of Christ. She knows where he is and that gives her peace. It doesn’t mean she loves him any less and that she doesn’t miss him any less. But she knows that she has to complete the things the Lord has for her and she has family and friends that love her. It’s normal to grieve and be angry. But don’t let that grief and anger get in the way of living each day to the fullest. I know when I’m gone, I want my family to have happy lives and to find peace. I know they are believers in Christ and I know that we will one day be back together. It isn’t a fear of mine. Sure they would be upset. But like this one friend of mine, they have children, a husband and responsibilities to their families. There is no way I can say I understand fully how it is to loose a spouse or child. I would hope that is something I would never ever have to do. When my mother in law passed away, I was happy for her. I knew she lead a full life and wanted to be with my father in law. She was like a mom to me and she was a precious little lady that had a heart as big as Texas. When she passed, we had to go on doing what we had to do. She was where she needed to be and we were happy for her. Maybe there is a difference when a person is up there in age and we know time is short. But that doesn’t make the missing of them any less. What I do think is that when someone looses a person and they have so much anger in them that they can only think about being with their loved one, something has to be done. I’m not talking the kind of thoughts that come soon after a person dies. But the kind that consumes a person. The kind that only lets someone see their own pain and not the pain of others. I do have to admit that there are times I don’t understand what God is thinking. Like on my Facebook page, I have many children that I pray for and follow that have cancer and other life threatening diseases. It breaks my heart when I read a notice that a young child is with the Lord. I don’t understand why children get cancer and die. My heart breaks for the parents of these children. To see the suffering and the strength that these children and families exhibit humbles me. For these parents life has to go on, but it is far from easy. Sweet 10 yr old Bella and her family has another daughter they have to raise. 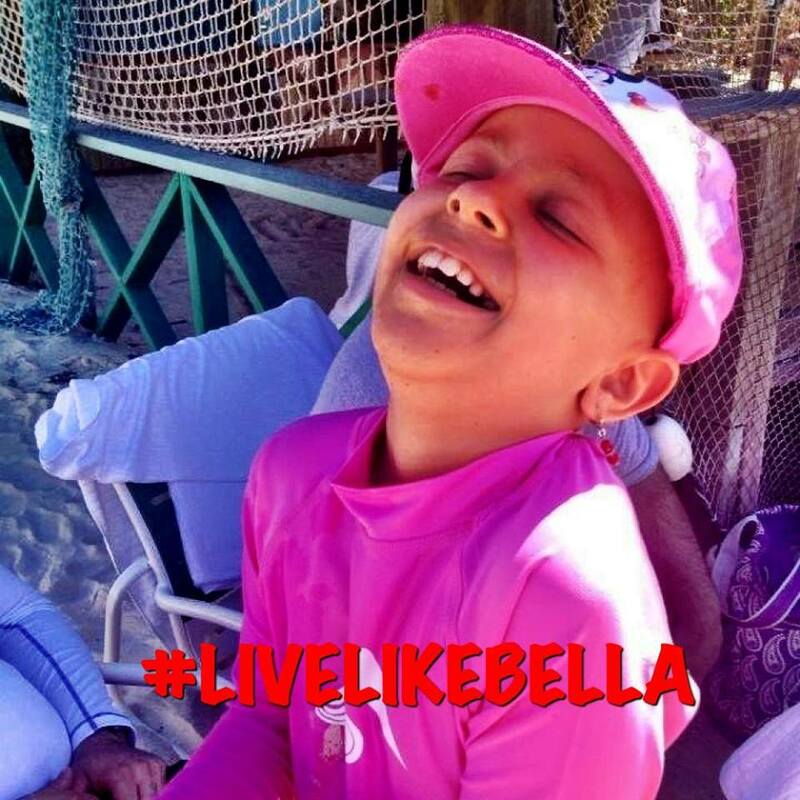 Talia who was 13 recently went to be with the Lord. I could never imagine having to plan her funeral. It isn’t easy to think that everything goes on without us. But it does. Hopefully I can say when that time comes that I left a footprint on the world. That I made a difference to someone. I would hope that those who know me know that I would be with the Lord because of my faith. Even though there have been times when God and I have had to have some heart to heart talks, lol. I find it sad when someone dies and there is nobody that notices because they never did anything with their life. Here are some Bible Verses about death and I know for myself, they give me peace. Now, when death makes me really sad is when I think about those who may not be there when I die. Each person makes their own choices and to know that someone I love or care about served the wrong master, makes me sad. 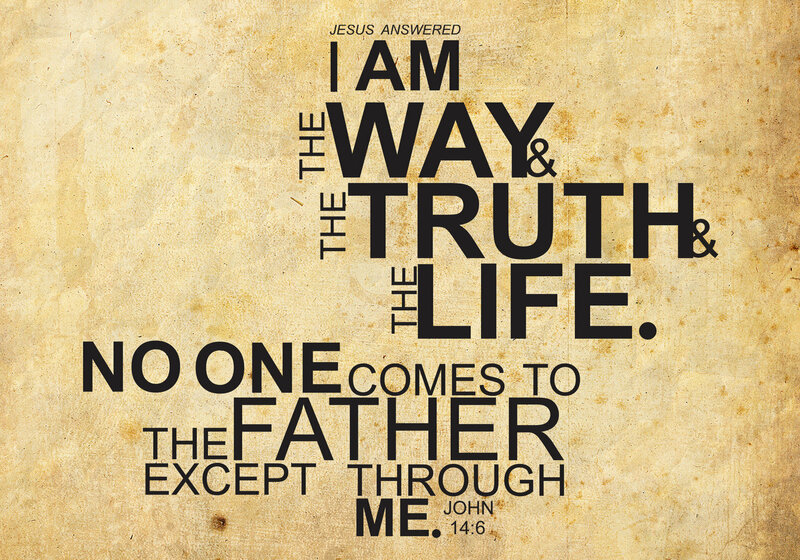 My belief is that Jesus is the only way to eternal life. Nobody can live forever without being saved. I have absolutely no reason to not believe that Jesus is the truth and the life. We must have a personal relationship with Jesus Christ. I know I am very far from perfect. I have made more than my share of mistakes and I am a sinner. I also know that Jesus paid the price for me on the cross. And because of this, I know where I will spend eternity. Do you know for sure where you will spend eternity? If not, I have no problem if you want to leave me a message or I can help point you into the right direction or help you find someone in your area you can talk to. Death doesn’t have to be the end. Sure we will miss those who have passed. It wouldn’t be normal to not. But we must keep on keeping on. We must keep on living and doing what we have to do. I hope this blog post didn’t offend anyone. Living and dying has been on my brain lately.